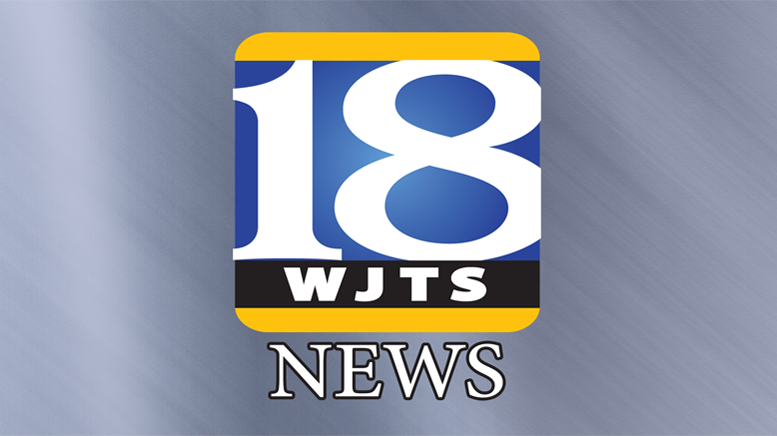 Authorities have now released details of a fatal accident that took place early Wednesday morning near the Holland Junction in which a Huntingburg man was pronounced dead at the scene. Around 7:30 am yesterday deputies with the Dubois County Sheriffs department responded to a report of a two vehicle accident at State Road 64 at County Road 650 West just east of the junction and about 2 and half miles west of Huntingburg. The sheriff’s department says a passenger car driven by 87-year old Emil Maier of Huntingburg was Eastbound on State Road 64 while a crossover SUV driven by 40-year old Lori Toby of Stendal was also eastbound on State Road 64 and was stopped to make a left hand turn onto County Road 650 West. Deputies say while Toby was waiting for oncoming traffic to clear in order to make her turn, she was rear-ended by Maier. Deputies say Maier did not brake prior to the collision and say it is unknown at this time if he had suffered from some type of medical event to cause his death or if he was deceased from injuries from the collision. They say the cause of death is pending further investigation by the Dubois County Coroner. Lori Toby and a passenger, 14-year old Kayla Toby refused treatment at the scene, but they were later taken by personal vehicle to Memorial Hospital in Jasper for treatment after both suffered minor bleeding and bruses to the face. They were treated at the hospital before being released. Authorities say drugs and/or alcohol are not thought to be a factor. Both vehicles were a total loss. State Road 64 was closed for more than 90 minutes while the scene was cleared. The Dubois County Sheriffs Department was assisted at the scene by Troopers with the Indiana State Police including a crash reconstructionist, the Huntingburg Fire Department, and Memorial Hospital Emergency Medical Services. Be the first to comment on "Authorities Release Detail of Fatal Accident Near Holland Junction"